SkyBox Labs Monthly – November 2017 | New TASTEE Content & Tournament + Charity Stream News! We released our coolest DLC yet: the Day of the Dead Skin Pack! 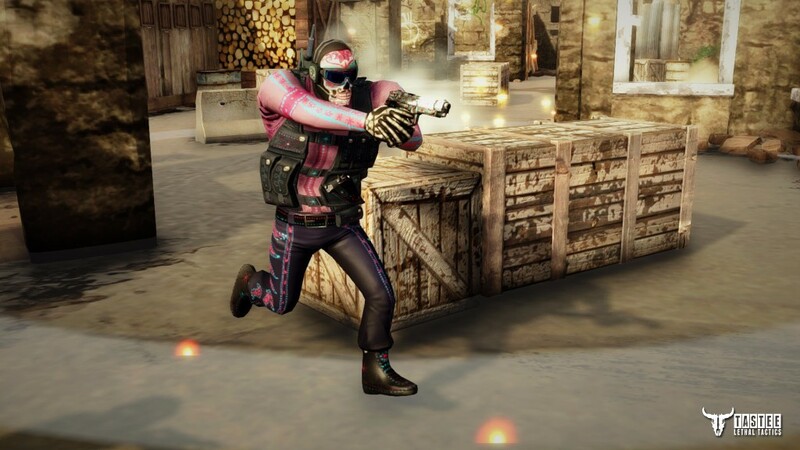 Featuring the 12 most colorful skins you’ll find in the game, the DOTD Skin Pack celebrates Día de Muertos, a traditional Mexican holiday where people celebrate deceased friends and family members with beautifully colored altars, among many other things. In related news: we’re also organizing a new tournament! The Tournament of the Dead will be the most challenging TASTEE competition to date since every round will introduce a different restriction: maybe you won’t be able to use your favorite sniper, or maybe you and your opponent will have to play with the same characters. Who knows?! 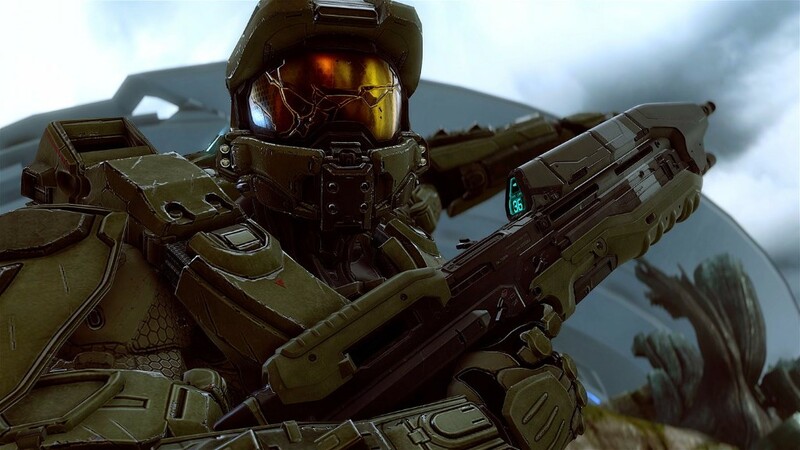 SkyBox Labs has been a great partner co-developing Halo 5, Halo 5: Forge, and things like our “Overtime” update which includes adding Xbox One X support for 4K. They were instrumental in helping us deliver the Xbox One X enhancements, and I am excited to continue this partnership for our future projects! 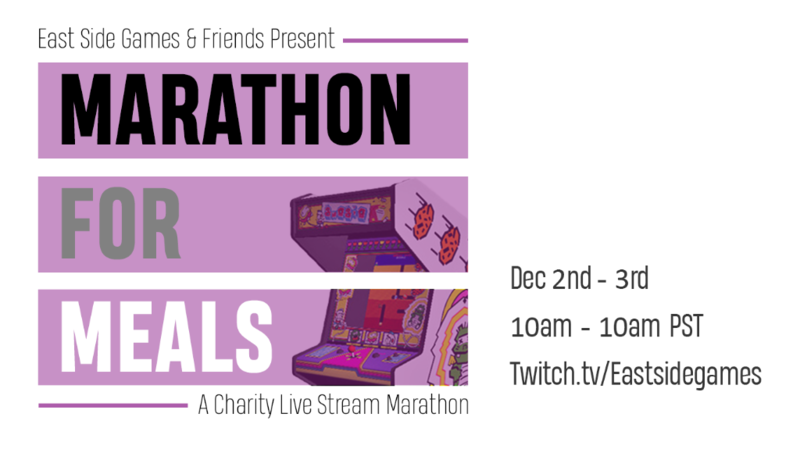 Our friends over at East Side Games are putting on a 24-hour Twitch stream this weekend to raise money for the Vancouver Food Bank. We’ll be joining in on the fun, along with a handful of other Vancouver studios. It kicks off this Saturday at 10am PST on their Twitch channel – We’ll be on Save at 5pm. Come join us!